What kind of batteries and charge controller did you use? Hey bro, we use two Trojan t-105 batteries and Blue Sky Energy's Solar Boost 3024i for a charge controller. I will talk about these components in detail on next week's post (part 2). This is an awesome post! 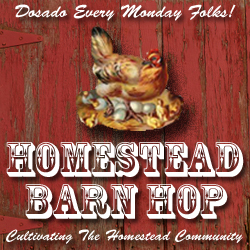 Gotta share :) Thanks for linking to The HomeAcre Hop!!! What an awesome post! 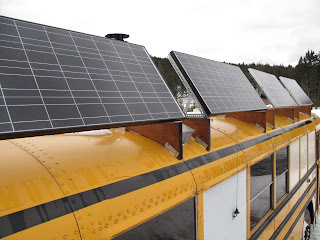 The solar panels on our house are not off grid but we do have a solar panel on our old slide in truck camper. I'm always amazed at how much energy it stores up. 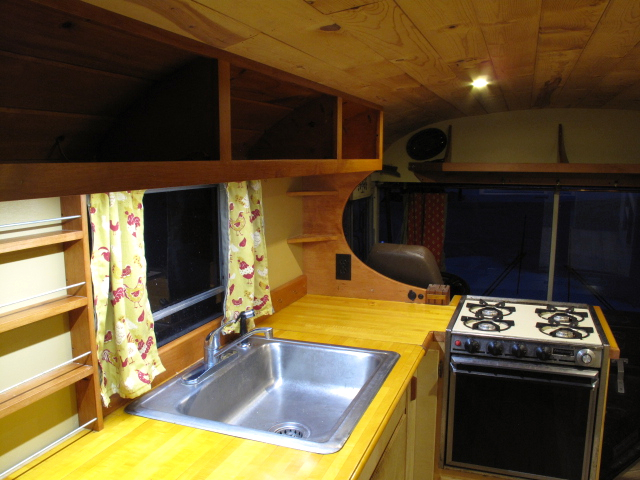 We use it quite often for cool weather and winter camping since we have a heater hooked up that it powers. 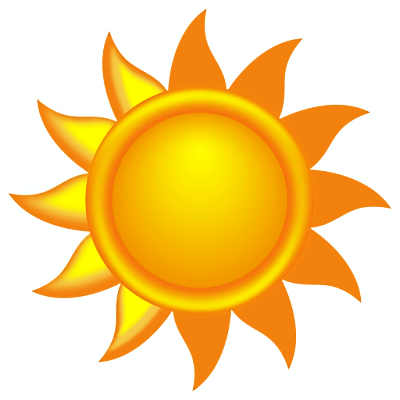 Do you get a decent amount of sun throughout the winter? Where we are outside Missoula it is still quite gray because of inversion but amazingly our solar panels still generate some power on those days! Thanks Annie! Yeah, we do alright in the winter even though there are stretches (like right now) where the sun barely shows its face in three weeks or more. Last winter we were struggling with 250w of panels so we added another 200w. Even on overcast days we can usually get back the power we used the night before. The key is finding a place to park that gets decent southern exposure and to angle the panels toward the sun, which can increase efficiency up to 40%! I will talk more about this in my next post. Thanks for sharing everything you've learned! Your research will help us so much when we finally convert over our skoolie. Even if we aren't living off grid, it will still be helpful to not have to be hooked in. Hi Troy! Thanks for the links. There is loads of information in these documents. I found data a little more difficult to interpret than the NASA site, but lots of good info none the less. I found the GIS data he posted quite helpful. The second set listed, PV power by month, shows it month by month, so you can create baseline winter and summer loadouts. Yes! 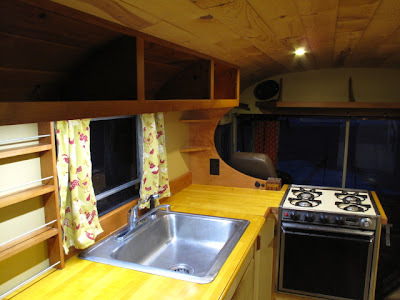 We are looking to do this for our rig in the near future as we will be without electricity until we get a building permit for our house. Thank you so much for the information!! 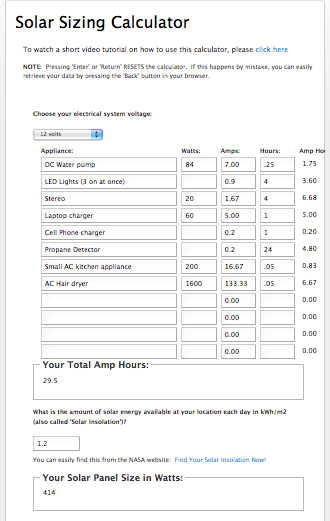 If anyone is intrested in this topic, you should check out this app: http://easysolar.co/ - an application for designing pv systems, it also does other things like calculating the azimuth, some shadowing simulations, and financial analysis. Thanks for posting your progress through all of this! It's a great inspiration. Just so you know the solar sizing calculator link is dead.